The Ten Network has slipped closer to being put into administration after confirming it has failed to win a $200 million extended line of finance from its key shareholders. Ten asked to be put into a 48-hour trading halt while it assessed its options. One of those options is being put into receivership to help escape expensive contracts from major studios and creditors including 20th Century Fox and CBS. “Ten’s board is considering the position of the Company in light of the position being taken by Illyria and Birketu and the range of restructuring and refinancing initiatives it has underway,” Ten company secretary Stuart Thomas said in the statement. The announcement signals that key investors — Lachlan Murdoch, with a 7.7 per cent stake through Illyria, and billionaire media owner Bruce Gordon, whose private company Birketu controls a 15 per cent — have finally given up hopes of propping up Ten. Another billionaire, James Packer, is understood to have had his 7.7 per cent stake on the market for some time, but has been unable to find a buyer and was not part of the refinancing discussions. In April, having posted a $232 million first-half loss, Ten warned it faced dire consequences if it was unable to extend the large line of credit from its big shareholders. “As a result of the matters disclosed, there is a material uncertainty that may cast significant doubt on the group’s ability to continue as a going concern,” Ten said at the time. Companies controlled by Mr Murdoch, Mr Gordon and Mr Packer are all guarantors to the existing $200 million loan from the Commonwealth Bank. 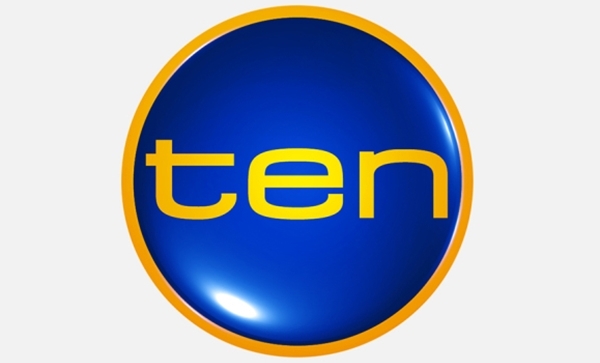 Ten is understood to be looking to extend the loan to $250 million to continue its operations. When suspended from trading this morning, Ten was trading at 16 cents a share, down more than 85 per cent from a year ago and 99.5 per cent from its 2005 peak of $32.10 a share.